CBC's Marketplace rounds up the consumer and health news you need from the week, including why telecom bills are going up, the latest food guide and bank records crossing the border. 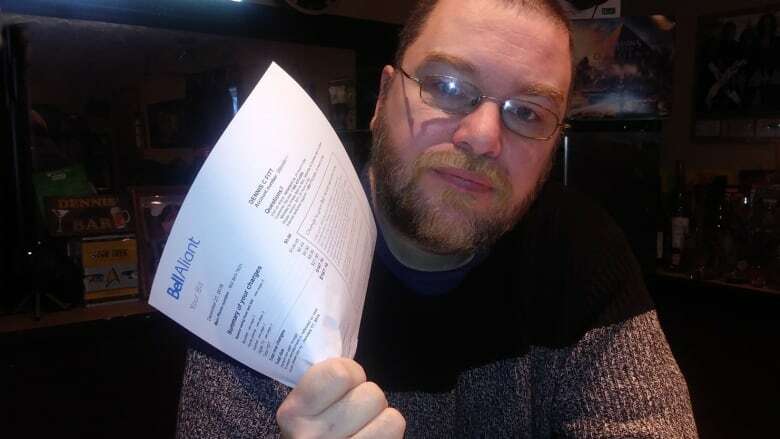 Bell, Telus and Shaw are raising prices on select plans again — and customers aren't happy. The hikes are roughly $2 to $9 per month. The companies say the increases pay for improvements to their networks because of growing demand, but analysts say the increases are more about "very high operating profits." Goodbye food groups. Hello new food guide. Meat and dairy are out. Plant-based proteins and produce are in. 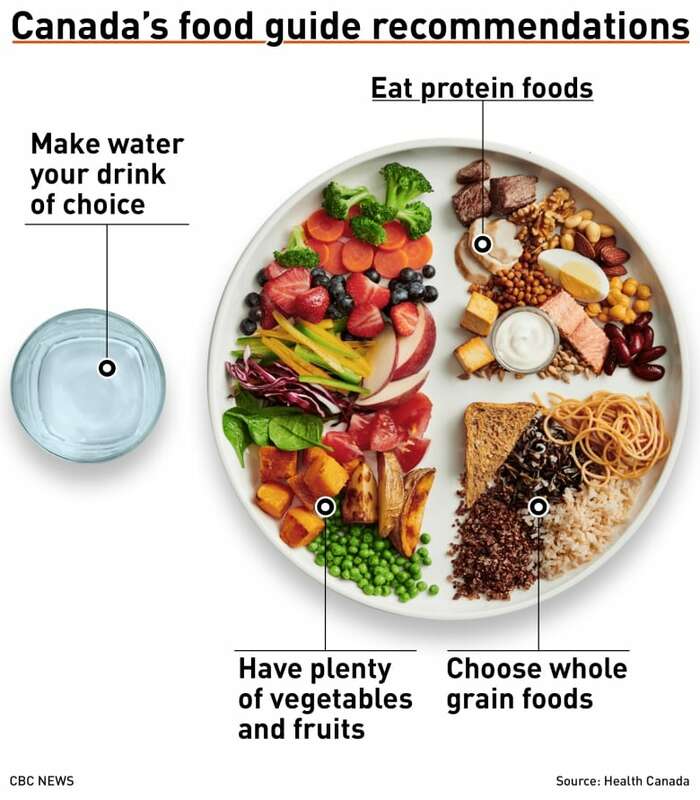 And instead of specific food categories with recommended servings, Canada's new food guide has broader recommendations focused on proportions rather than portions. The guide also talks about preparing food at home and drinking water. "They broke my car." Justin Wright is among the Volkswagen owners reporting issues with deceleration and rapid acceleration after getting a "fix" following an emissions scandal. He says his vehicle has been repaired six times. VW says most owners are happy and it has improved its extended warranty coverage. 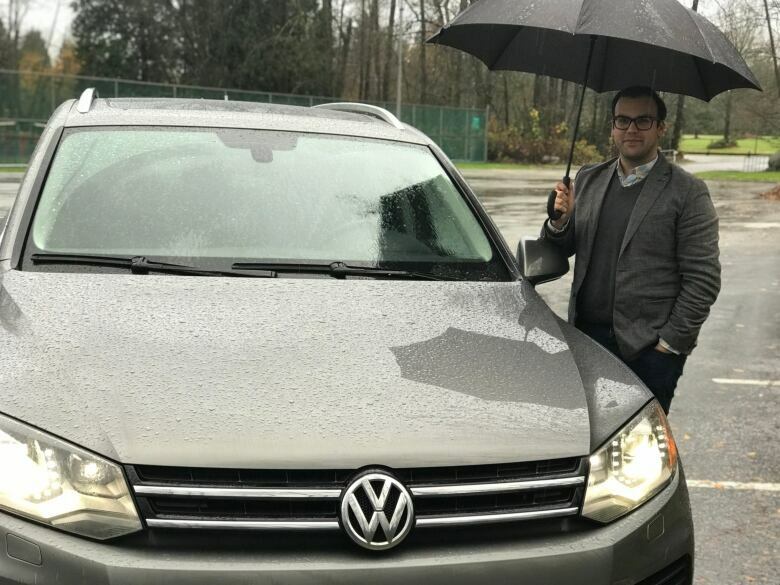 Vancouver Justin Wright says his Volkswagen has been repaired six times since getting the emissions 'fix' on his vehicle. 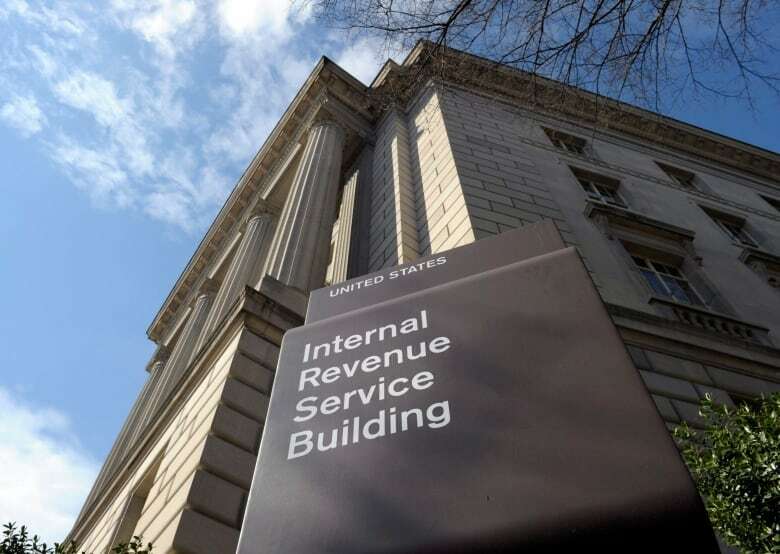 Canadian bank records sent to U.S.
An information-sharing agreement between the Canada Revenue Agency and the Internal Revenue Service has sent 1.6 million Canadian banking records across the border since 2014. The controversial agreement generally applies to U.S.-born Canadians and Canadians with American bank accounts. You can now order online from Dollarama. But the digital discount store isn't for shoppers looking for a couple items — it's only for those looking to buy in bulk. Your old lawnmower in the garage could be worth money. Several big-name mowers made from 1994 to 2012, including Toro, John Deere and Honda are part of a class-action lawsuit for misrepresentation of horsepower. Canada's legal pot shortage will continue as more cannabis products enter the market. Licensed producers are ramping up production to prepare for legal edibles, demand for recreational and medicinal cannabis continues to grow, which could push the shortage into 2022. These John Deere snowblowers and accessories were sold without manuals; some Hello Fresh and Chefs Plate meal kits may contain contaminated chili peppers; these PurpleAir air quality sensors may be a fire hazard; and the coolant tank caps on some Kubota mowers could come off and create a burn hazard.